Starwood Hotels & Resorts Worldwide, Inc. introduced a new SPG app that is the first from a hospitality company to leverage Google Glass. The new SPG app for Google Glass empowers mobile travelers with a new view as they explore destinations and book stays at nearly 1,200 hotels worldwide. The new experience will enable guests to review their SPG account and immerse themselves in any of Starwood’s nine, design-led brands: St. Regis®, The Luxury Collection®, W®, Westin®, Le Meridien®, Sheraton®, Four Points® by Sheraton, Aloft®, and Element®. The SPG app for Google Glass was designed and built entirely by Starwood’s internal team of tech experts with the goal of delivering a seamless experience for its guests. 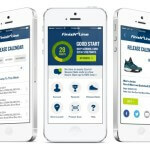 The app is designed to assist travelers in each stage of their journey – from imaginative destination exploration to practical logistics planning before, during, and after a visit – all within a quick, easy, and streamlined format valued by on-the-go users of wearable technology. 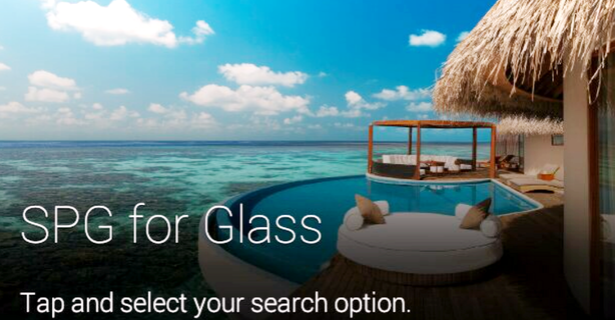 The SPG app for Google Glass is the only Glass app currently available that enables booking a stay at any of Starwood’s hotels around the world. The personalized interface of the SPG app for Google Glass is ideal for any Glass Explorer, whether the guest is searching for upcoming business trips or a long summer vacation. 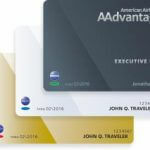 The app provides users with critical account information, including a number of Starpoints and upcoming and past stays to help travelers make the most of their SPG membership. Built for Glass: The SPG app for Google Glass takes advantage of Glass’s unique features, including voice command search and geo-location, and is one of the first apps built on the new Glass Developer Kit. Search & Book: Members can voice search Starwood’s nearly 1,200 global hotels and resorts by destination, airport code or checking what’s nearby. Explore Hotels: Members can call or get turn-by-turn directions to any hotel and can also explore and share photos of the hotel amenities, rooms, local area, and more. 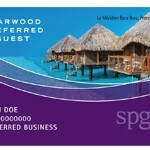 Your SPG: Members can access up-to-date account information including Starpoint balance and upcoming stay details. State Aware: Like the SPG smartphone and iPad apps, the SPG app for Google Glass uses state-aware technology to display upcoming stays, recognize arrival at a Starwood property, and customize the user experience accordingly.